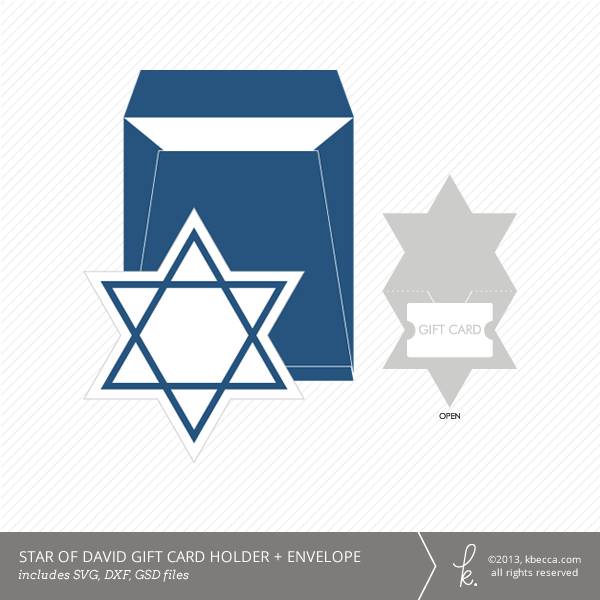 A Star of David gift card holder plus matching envelope for Hanukkah. 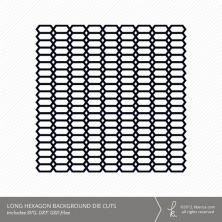 The envelope template is two pieces, which can be assembled by folding over the small flap at the bottom of the envelope front and attaching the back piece. 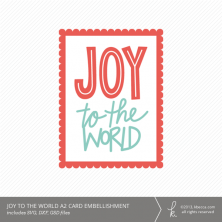 Gift card holder, when closed, measures approximately 4.3″ wide x 6.125″ high, and envelope measures 5.55″ wide x 6.35″ high.